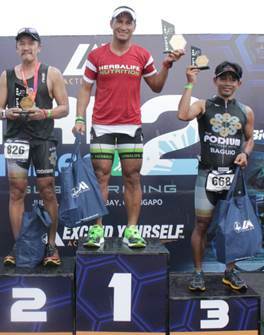 Herbalife is known to be a great health supplements. 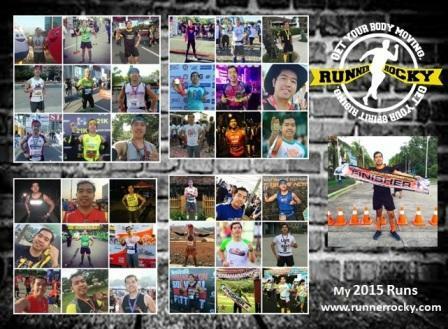 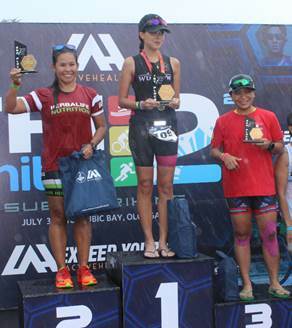 In the recent triathlete event, the team who represented this product captured the victory! 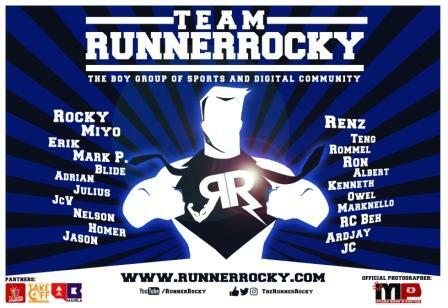 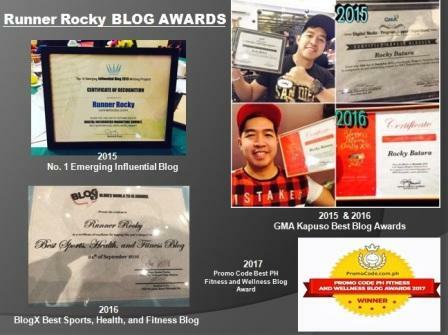 Join me Runner Rocky as we look to the victorious moments of the Team Herbalife during the recently concluded Tri United series. 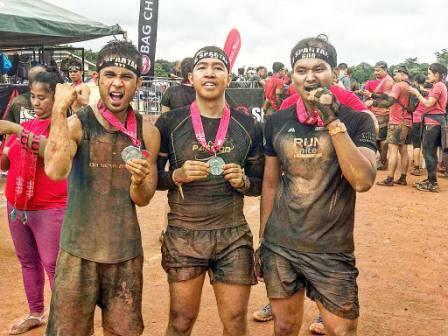 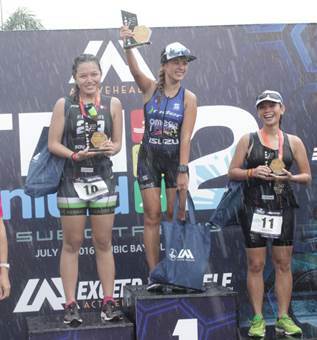 Team Herbalife members displayed their grit as they lorded over the other teams that participated in the second edition of the Tri United series held at Subic Bay Olongapo. 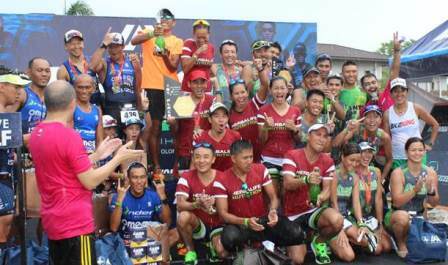 Team Herbalife emerged at number one in the team category, beating defending champion Rider Omega Pro Tri Team with a time difference of 41:35:12 vs. 42:30:15. 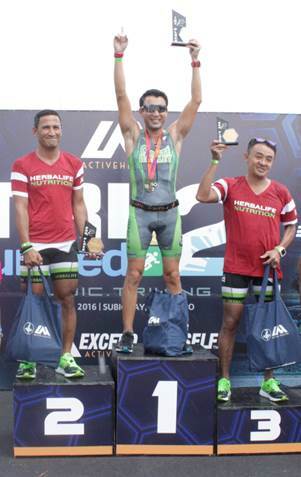 Members of the Team Herbalife won several titles during the race. 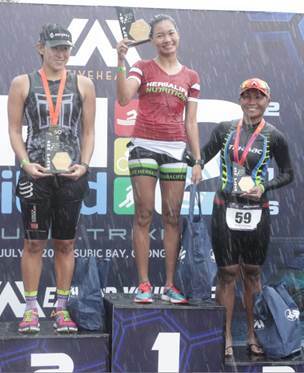 Among them: Lezette Albarote (Champion – 40-44AG; Fastest Filipina Age Grouper); Zoe Banzon (1st Runner Up – 18-24W); Jayline Balatibat (Champion – 30-34W); Brian Borling (1st Runner Up – 30-34M); Carlo Chiong (2nd Runner Up – 30-34M); Ronald Molit (1st Runner Up – 30-34M); Laarni Paredes (1st Runner Up – 35-39W); Omar Paredes (Champion – 35-39M); Hiroshi Takei (2nd Runner Up – 40-44M); and David Zimmerman (1st Runner Up, guest athlete).